Rivalry between massive technology firms can be pretty extreme at times, with many of them launching lawsuits against each other on a regular basis, so it’s rare for big companies to show support for their competitors. But nothing has united the tech community quite like Apple’s battle with the Department of Justice . 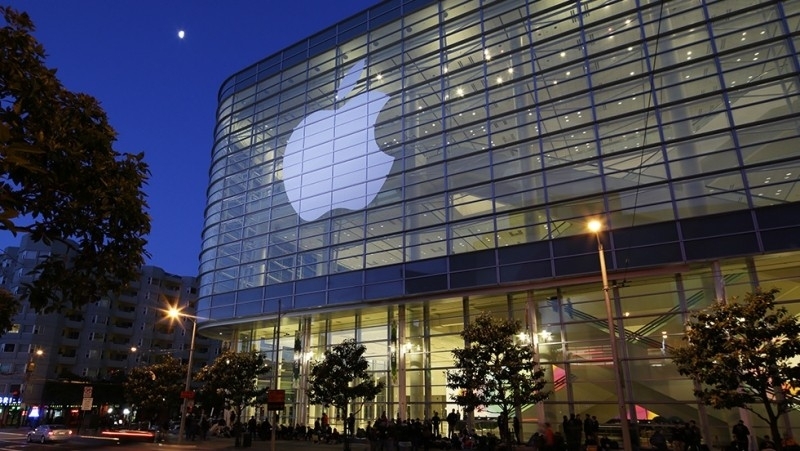 Now, it’s been revealed that several of these companies are planning to do more than just lend their vocal backing; Alphabet, Facebook, and Microsoft, along with several others, are planning to file a joint amicus brief supporting Apple in its court case. During the continuing saga of Apple’s refusal to help authorities unlock the iPhone of San Bernardino shooter Syed Rizwan Farook, many big industry names, including Google CEO Sundar Pichai and WhatsApp CEO Jan Koum, voiced their support for the Cupertino company. Some organizations are considering joining the amicus but haven’t yet committed to it, according to Buzzfeed. These include Slack and the trade group Internet Association. The deadline to file a friend-of-the court brief is March 3, and we’re likely to see several more firms and privacy groups joining the amicus brief before then.